Israel, at the center of the world's stage. So many opinions. So much debate. What is it all about? 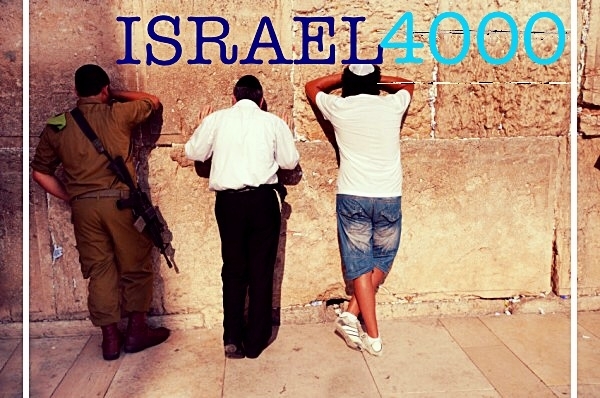 Where does Israel fit in the Jewish experience? Pizza dinner with each class. What happens when a people is exiled from its homeland? What happens to the people? What happens to the land? What happens to the bond between the two? Which cities in Israel were especially significant in Jewish history? In which ways? In what eras? A look at Israel though space rather than time. So many accusations, loaded words, and bad press, boycotts against Israel are so prevalent; How do we respond?